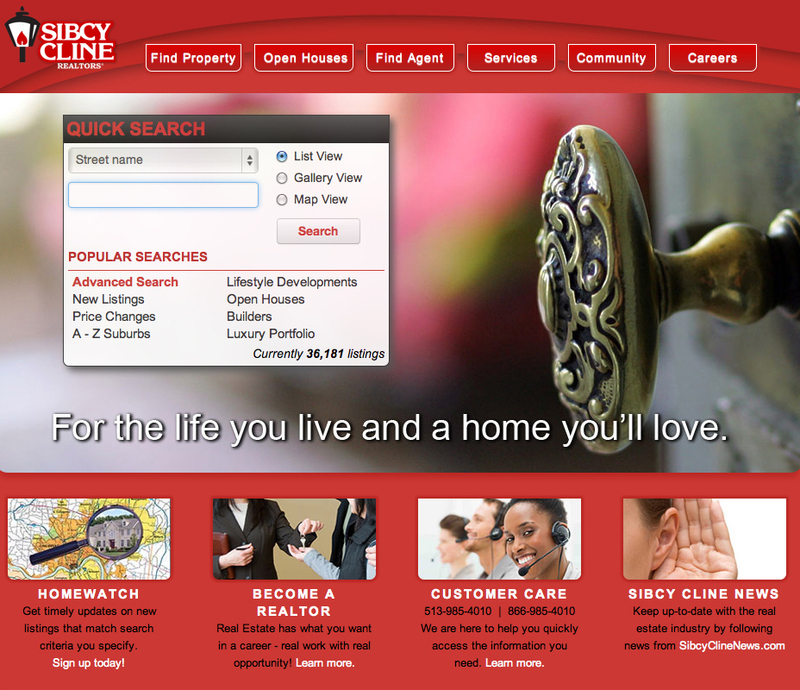 We hope you enjoy reading about Sibcy Cline Realtors. We are a major real estate broker headquartered in Cincinnati, Ohio, servicing Cincinnati and Dayton, Ohio; Northern Kentucky; and Southeastern Indiana. Independently owned and operated, Sibcy Cline Realtors has 22 branch office locations with 1,200 real estate agents. You can find us at www.sibcycline.com.